WASHINGTON, DC, 7 May 2017 — American University Graduate Teaching Assistant Matt Cipollone and I accompanied New York Times freelance foreign correspondent Ioan Grillo during much of Grillo’s reporting trip for this story. We also had the pleasure of working with photojournalist Patrick Tombola, whose images are featured in Grillo’s story. 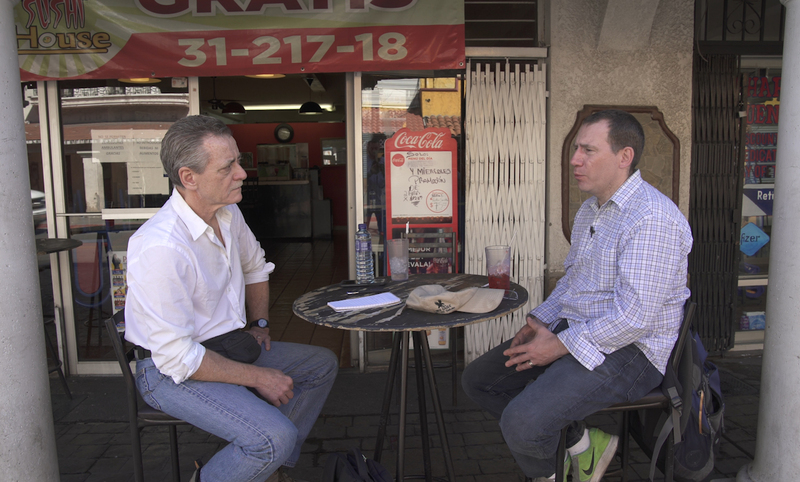 Matt and I were in Nogales, Mexico, working on my upcoming documentary film, “Freelancers.” The film explores the new breed of journalists filling the void left by mainstream media outlets retreating from foreign news coverage. Matt and I are in the post-production stage right now. 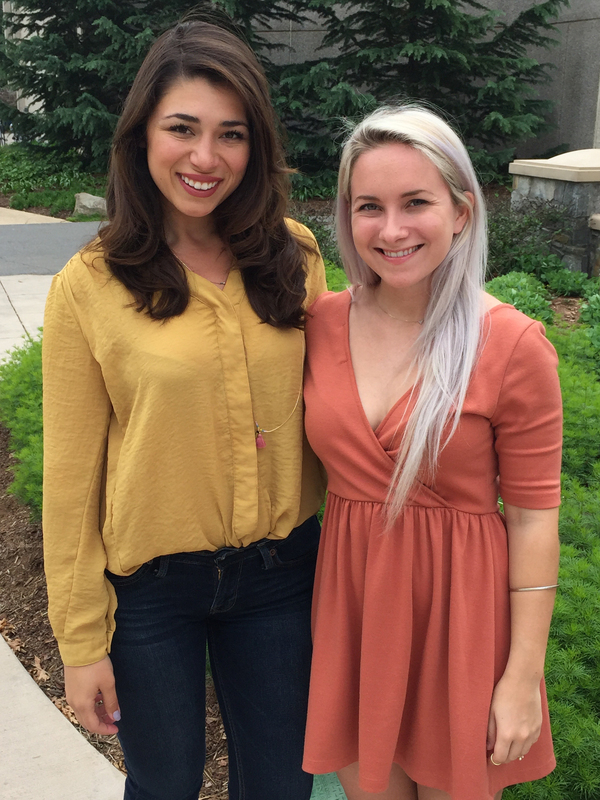 WASHINGTON, DC, 27 April 2017 — We are proud to announce that Erin McGoff (L) and Natalie Hutchison (R) are this year’s winners of the AU-Pulitzer Center International Reporting Fellowships. Erin will return to Laos, where she is producing her documentary, “This Little Land of Mines,” about explosives dropped by U.S. forces during the Vietnam War and that continue to wreak havoc on that tiny Asian country. Her fellowship is supported by American University’s School of Communication (SOC). 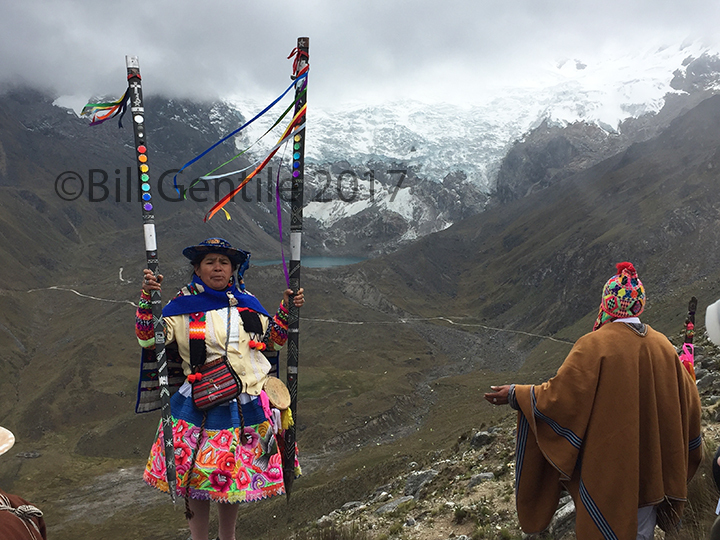 Natalie will journey to Chile to report on religion and climate change. Her fellowship is supported by American University’s Center for Latin American and Latino Studies (CLALS). With Erin and Natalie are Dean Jeffrey Rutenbeck (L) and CLALS Director Eric Hershberg. 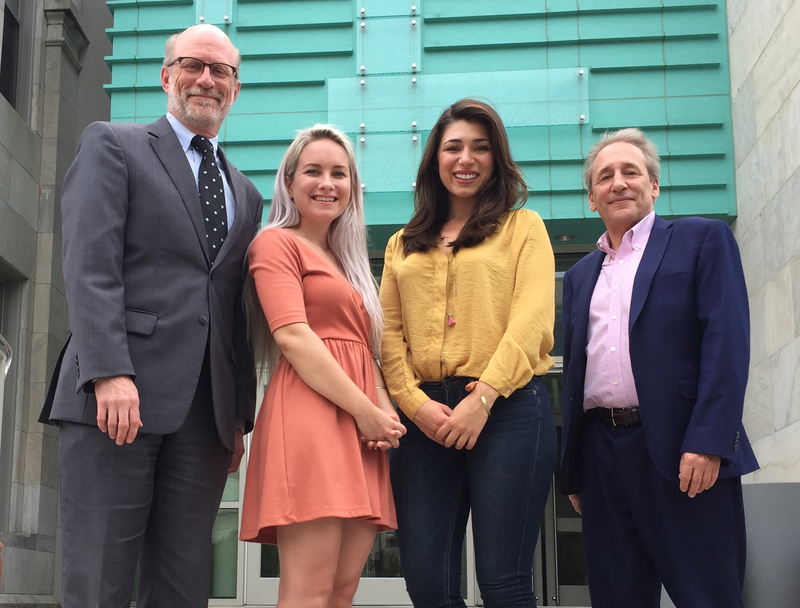 American University and the Pulitzer Center on Crisis Reporting are proud to announce these outstanding students as winners of this year’s fellowships. Each award is worth $2,500.00. Perhaps more importantly, these awards are bridges between the university and the professional world to which these students aspire to belong. MEXICO CITY, 8 March 2017 — Associated Press (AP) video journalist Gerardo Carrillo edits material he shot of a women’s march in the Mexican capital. I spent time with Gerardo while filming a pilot for the series, “Freelancers,” about the young, tech-savvy freelance foreign correspondents stepping into the void left by mainstream media retreating from overseas news coverage. Gerardo and I worked together in Central America during the 1980s. 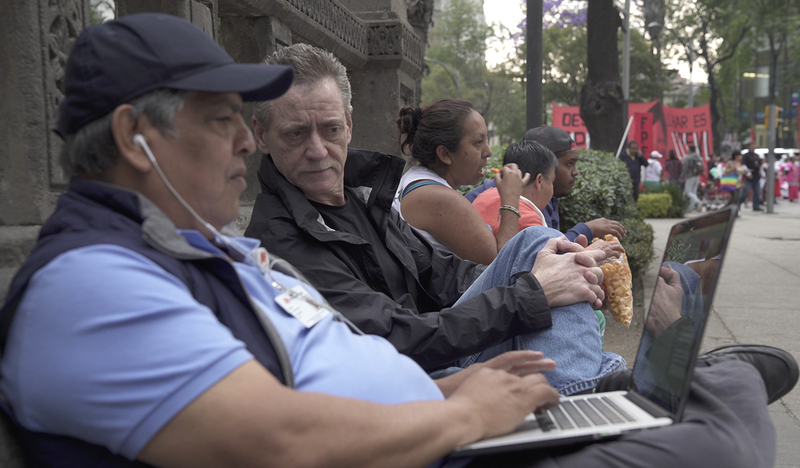 He founded the AP video unit in Mexico City, and still works there. Journalists like Gerardo often provide critical support to freelancers like myself. I began my own career in Mexico in 1977 but have not worked there in many years. He’s using a laptop computer to edit his material before transmitting to the AP bureau in Washington, DC. This technology is part of what makes freelancing so viable today. The cost of global communication has plummeted since the days that Gerardo and I worked in Nicaragua and El Salvador. It’s truly a technology revolution. I’ve entered the post-production stage of the “Freelancers” project, and will be posting images and text as I move along. Please feel free to contact me with questions. American University graduate student Matt Cipollone and I spent Spring Break shooting and producing the film. 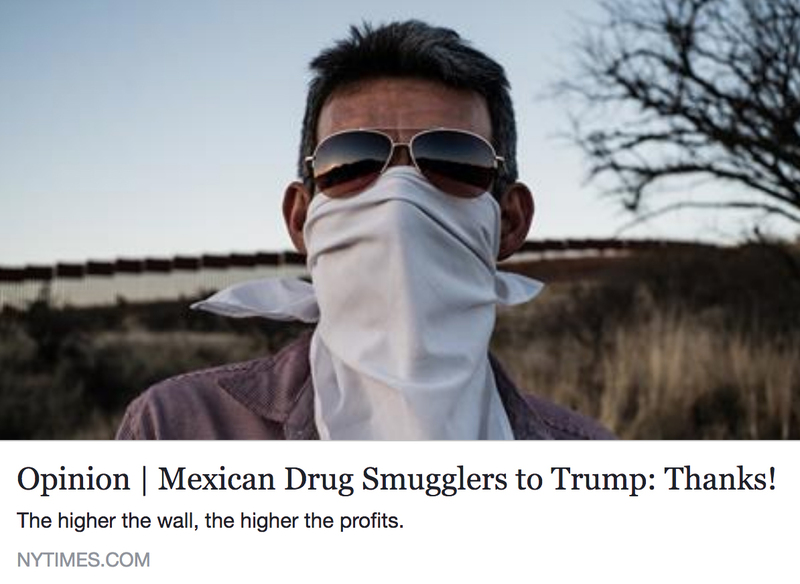 In addition to Gerardo, we spent time with a freelance foreign correspondent working with The New York Times and Time magazine; with a freelancer who works with USA Today and The Guardian; with a freelance documentary filmmaker; and with three still photographers. 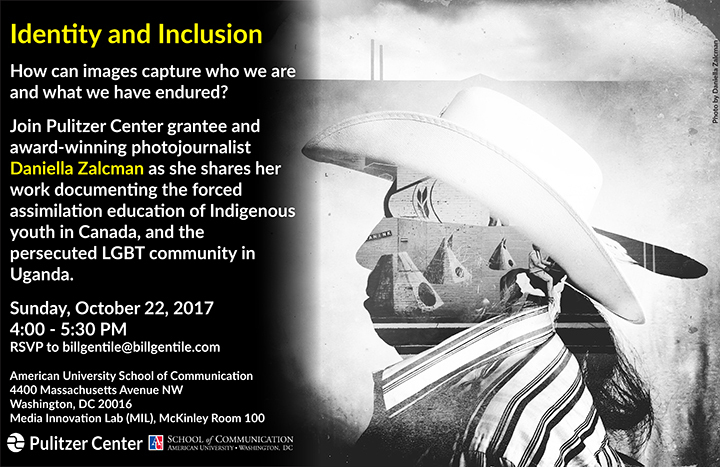 This project is supported by American University’s School of Communication, where I work in Washington, DC. 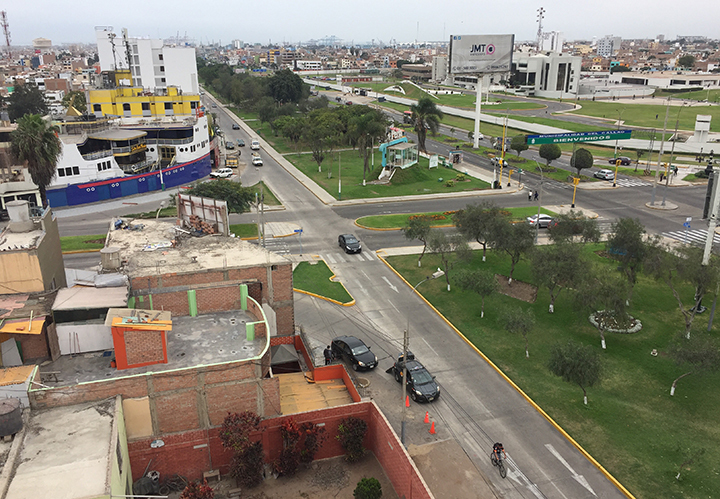 I decided to produce the pilot for “Freelancers” in Mexico mostly because that’s where I landed as a freelancer right after graduate school at Ohio University, but also because it’s close to home and logistics would be less costly than some of the other countries and regions where I want to take this project. More on that later.